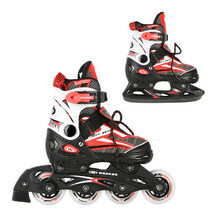 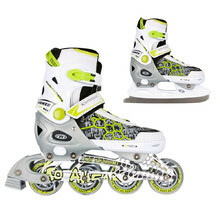 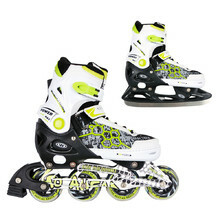 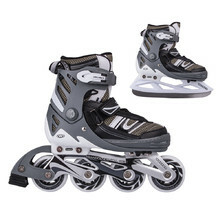 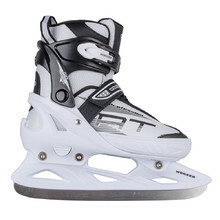 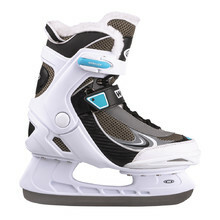 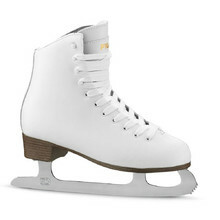 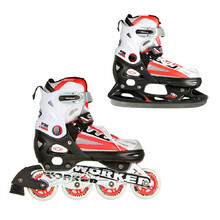 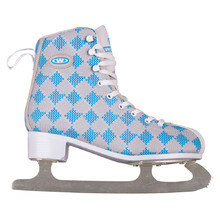 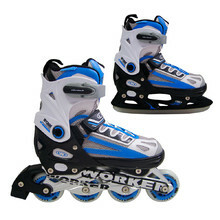 Women’s ice skates, figure skates, and girls’ or adjustable ice skates provide a wide selection to satisfy our customers. 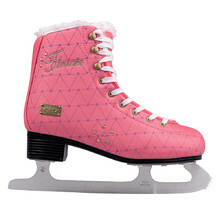 Every girl will find the right ice skates here. 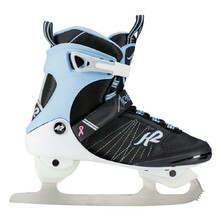 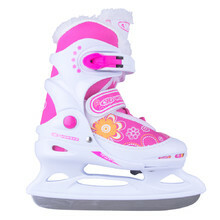 The skates are usually equipped with a teeth knife for better control, but the trend between women or girls that are using skates without teeth. 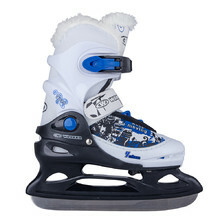 Some of the models are equipped with a comfortable fur that pleasantly heats up and, in addition, minimizes shocks and resonances. 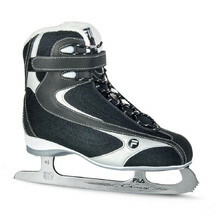 Women’s ice skates WORKER, K2, FILA and SPARTAN meet the highest European standards and are certified by the German testing facility TÜV-GS. 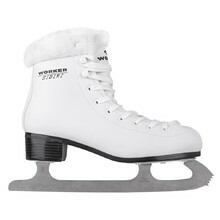 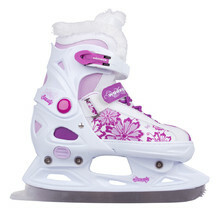 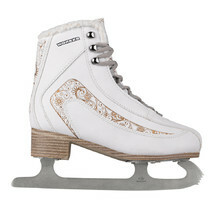 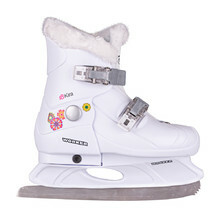 Comfortable women´s ice-skates with fur lining.